These free baby shower printables will help you style a stellar-looking baby shower for less. Your guests won’t believe how fabulous your baby shower is styled and they won’t even guess that you got some of the items for free. Here at Kara’s Party Ideas, we have just upped your baby shower game with these Boho Baby Shower Printables. 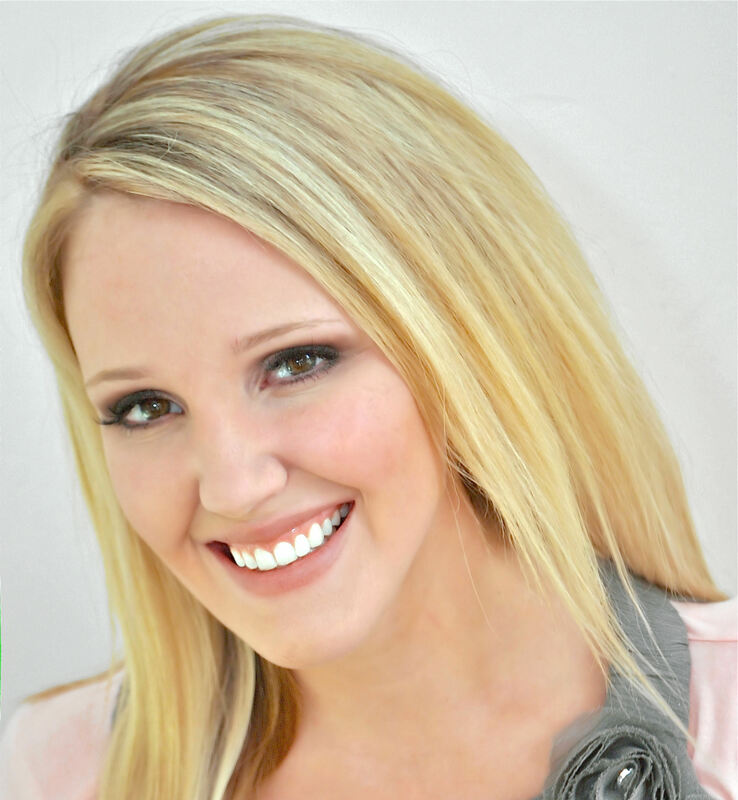 Included in this bundle is a welcome sign, food signs, and bunting or banners. Fire up the printer and get ready to save some cash! Click on the link below each item to download the printables. Darling flag bunting for your backdrop or table. A boho fox baby shower welcome sign. 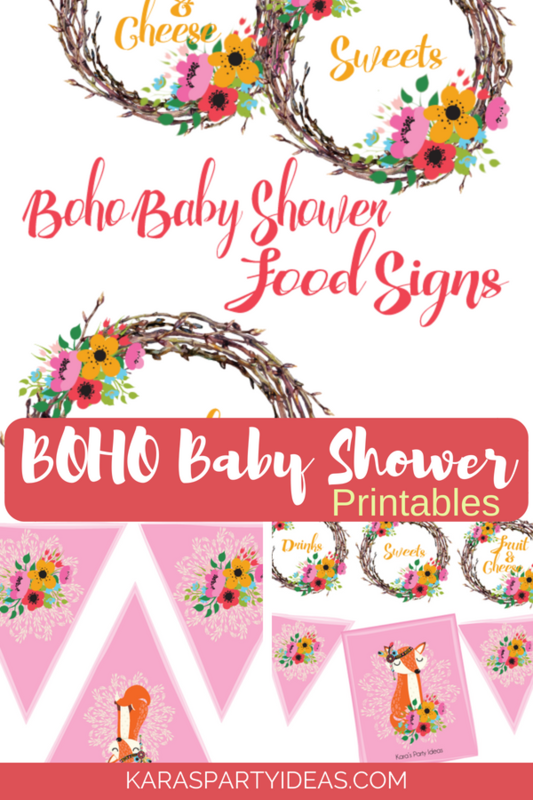 Boho baby shower food signs. A free printables for your DIY baby shower!